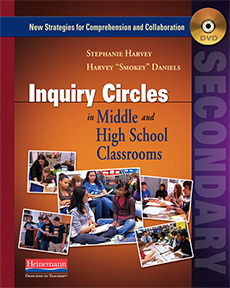 Thanks for visiting, when updated, the new and improved LiteratureCircles.com will continue as a web resource for educators. 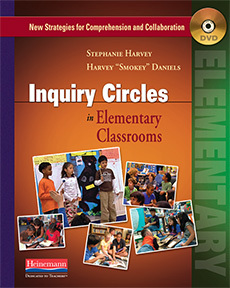 Meanwhile, for the next step with your book clubs, see Comprehension and Collaboration: Inquiry Circles in Action, by Harvey "Smokey" Daniels and Stephanie Harvey, and the accompanying DVDs. 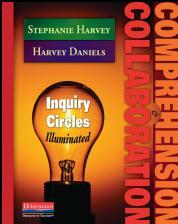 Hosted by Earthcare Technologies, Inc.